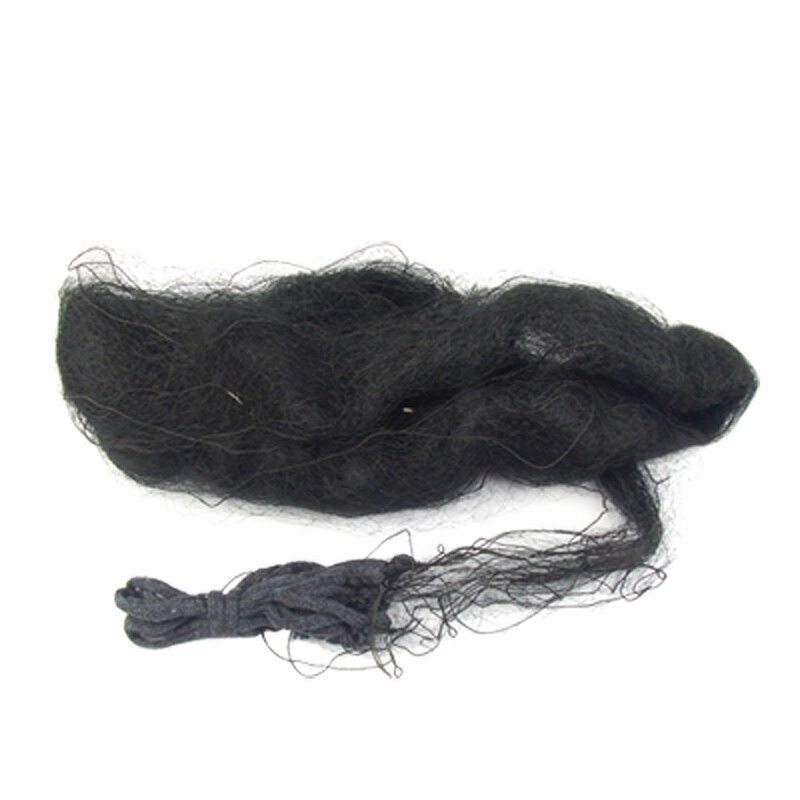 Knot to Knot Length 1.5cm/0.59"
This Netting is widly used in agricultural planting, like to protect orchard, vineyards and vegetable farm from birds. Ideal for keeping those annoying birds off your ponds, plants and fruit. Easy to install, practical and secure solution.